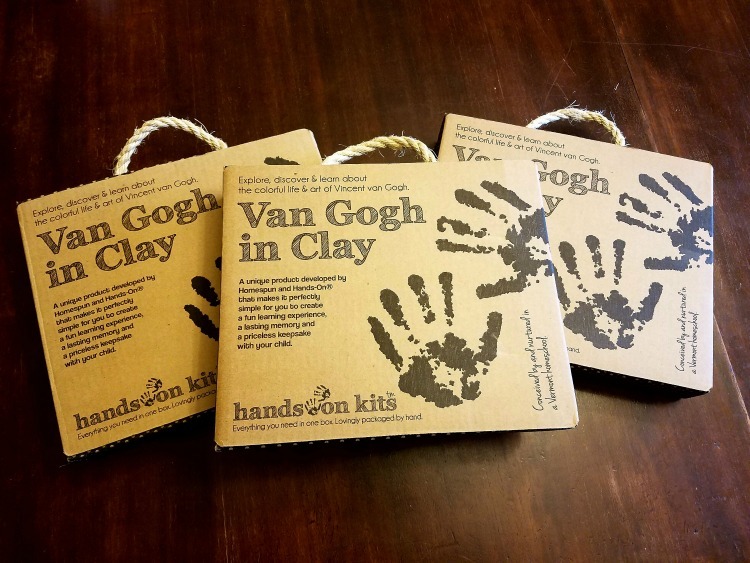 I sat down with my kids and opened up the all inclusive Van Gogh in Clay Box. It literally had EVERYTHING we needed to complete the entire project. Sometimes, gathering all the supplies is such a hassle that I steer clear of fun projects like this. Getting a box with everything needed made the craft enjoyable for me. LESS STRESSFUL, which I am all about! Aren’t you?! ‘Simply perfect’ for the busy parent! We make it ‘perfectly simple’ for you to create meaningful time with your children. Quality Time is THE BEST! 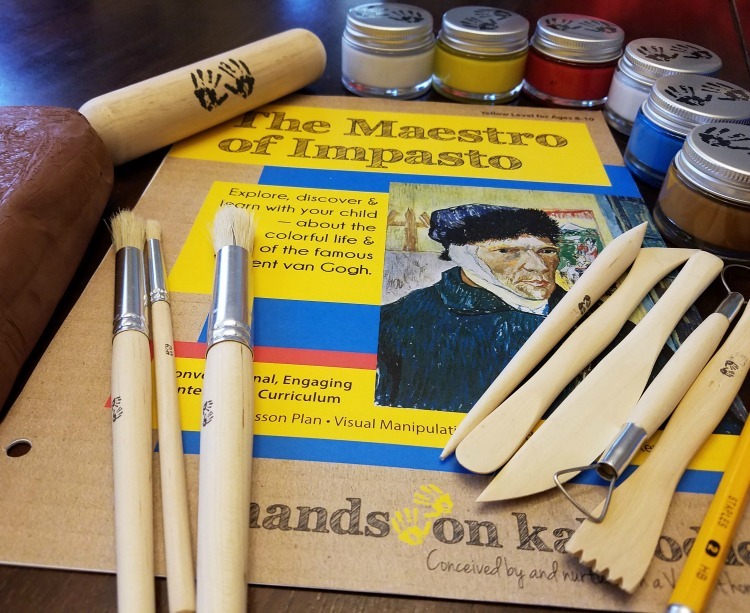 I loved that my kids learned about Van Gogh and of course they loved making their masterpieces! Although the actual project itself was a load of fun, I think the quality time we had from the time we opened the box until the time the last paint brush was washed was the absolute BEST! I probably shouldn’t admit this but I had a hard time throwing the box away. The box these kits come in are very well put together and adorable with their heavy duty box and rope handles. After opening the box, you will find all the art supplies packaged very neatly. If you are a mom, make sure in the busyness of life, you are taking the time to spend with your babies. You can NEVER get that time back! 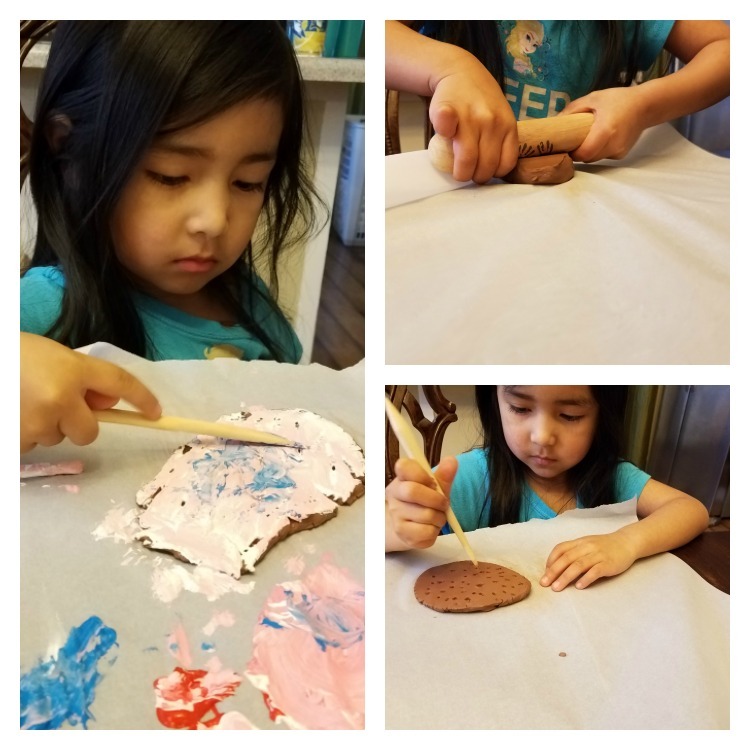 Check out Homespun and Hands-On for a memorable time with your little ones making a masterpiece you can treasure forever!! 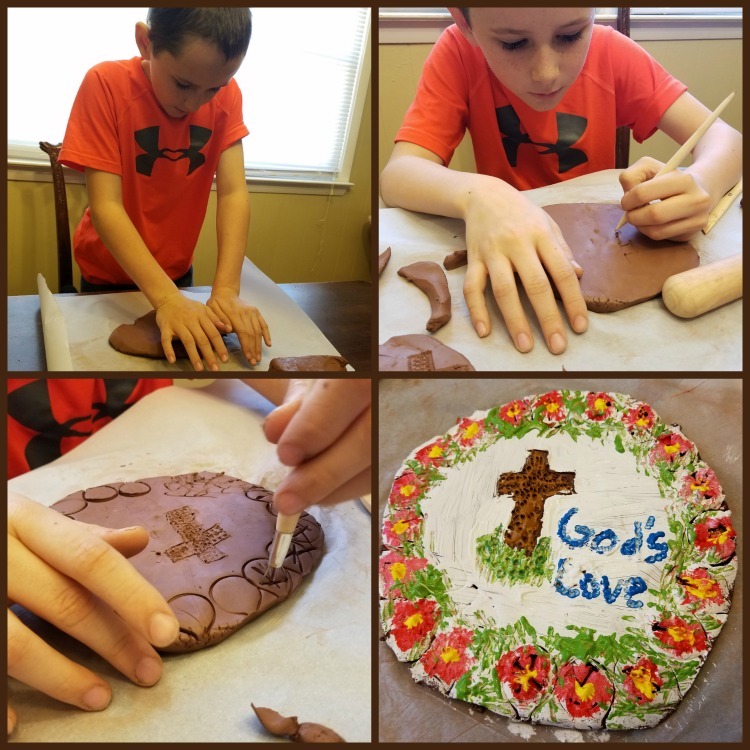 This entry was posted in Get Crafty!, Parenting, Reviews and tagged Craft, creativity, individual time by Amy Smith. Bookmark the permalink. This is a wonderful way to bring classical art to children.